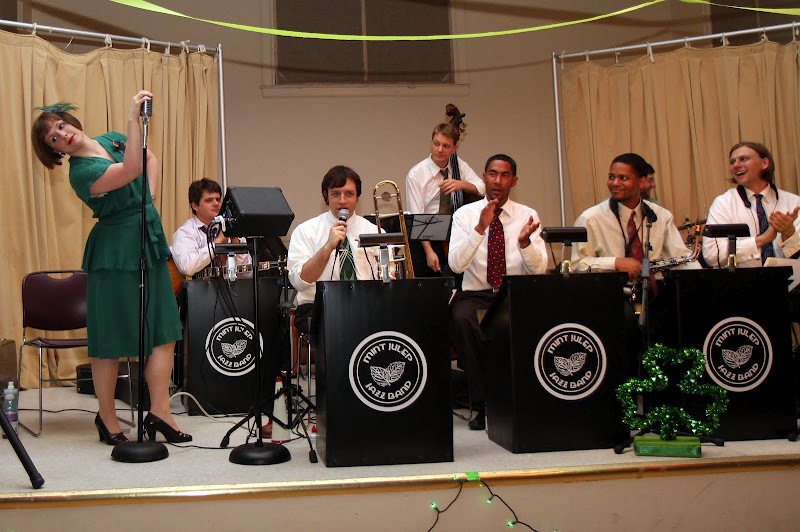 Posted on June 5, 2012, in Gigs and tagged 1920's, 1930's, 1940's, Balboa, big band, Carrboro, Century Center, Chapel Hill, Charleston, dance, Durham, hot jazz, jazz, Lindy Hop, society, swing, Triangle, venue, wedding, wood floor. Bookmark the permalink. Leave a comment.